L322 6 Disc CD Changer XQE000100Good used working conditionWill fit 02-09 L322Please check current p.. 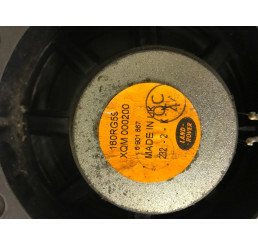 Range Rover L322 6 Disc CD Changer Model: 65.12-6913389Good used conditionComplete with magazine.. Range Rover L322 6 Disc CD Changer Model: 65.12-69.. 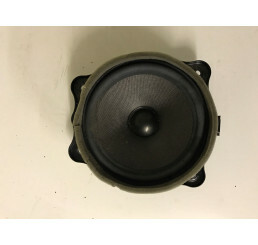 Range Rover L322 Front Tweeter XQN000040Good used conditionNo damage to cables or plugsPlease check ..